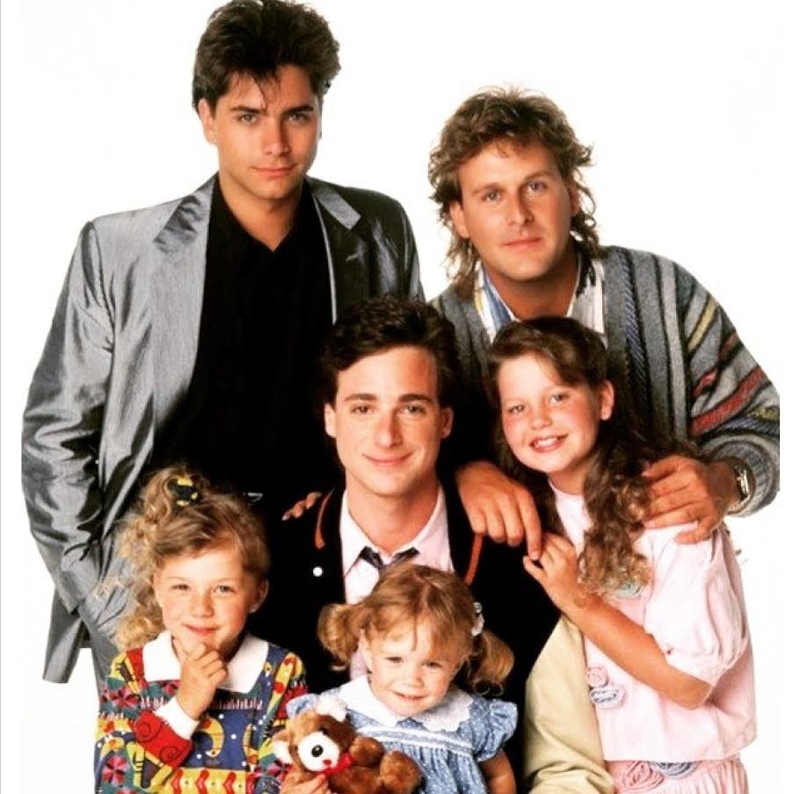 John Stamos Reveals '90s Show 'Full House' is Officially Coming Back! - Ooooooo La La! John Stamos Reveals '90s Show 'Full House' is Officially Coming Back! Every '90s kid is freaking out! John Stamos a.k.a Uncle Jesse shared awesome news Monday Night while on the Jimmy Kimmel show... Full House is coming back! The new 13-episode series, Fuller House, will be on Netflix next year and Stamos explained that it will start off with a one-hour reunion and then be a spinoff series featuring DJ Tanner (Candace Cameron-Bure) and her three kids, along with her sister Stephanie (Jodie Sweetin) and neighbor Kimmy Gibbler (Andrea Barber). Stamos will produce and guest star on the show .and he said they have been working on this reunion for many years.